Happy Halloween!!! First let me start off by saying be safe today, go through all your candy, never eat anything that’s been opened or tampered with, and stay away from strangers! 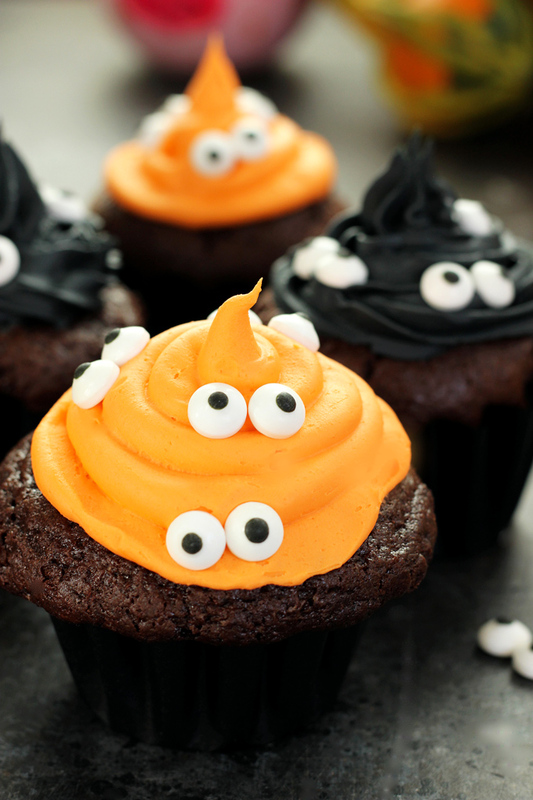 Ok phew, now that I got that out of the way we can talk about these Halloween Monster Witch Cupcakes. This is a very impromptu post as I wasn’t going to post these (I don’t know why). But after posting about them on my IG Story and my Snapchat (thejennspot)👻, I got so many requests to put the recipe up. And of course you know I had to deliver. These are the cupcakes I made for my son’s Halloween party. 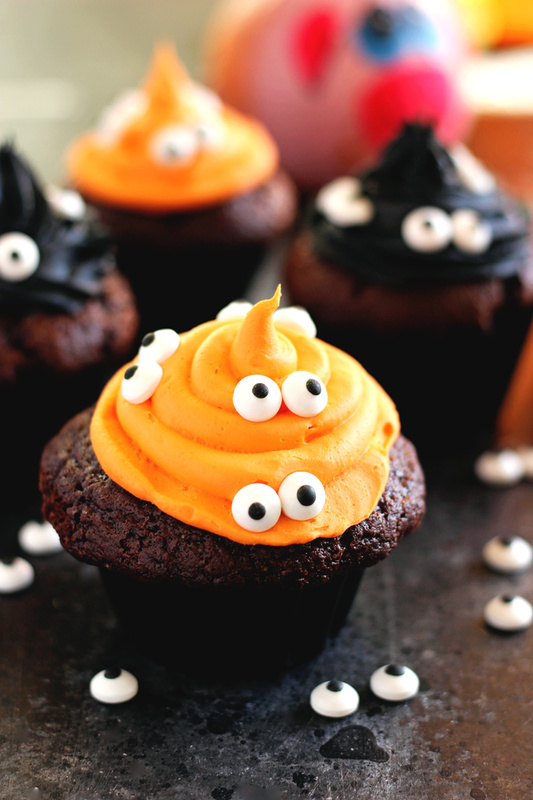 They are called “Monster Witch” because the frosting is a witch hat and the eyes are what make them monstery-ish (is that a word?). But anywho, they are so fun and the kids absolutely love them. I mean really, who doesn’t love some good old candy eyes, haha. Are they healthy? Good question, for the most part yes. The cupcake itself is amaze. You can make it one of two ways: First option you can make the cupcakes by scratch using my easy to make Chocolate Cupcake Recipe. Second option is you can buy an organic ready made chocolate cake mix and use all organic, non gmo ingredients. Which can be found at any health food store. 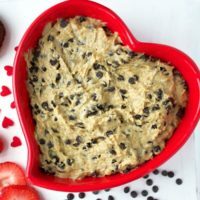 You can prepare the ready to make cake mix vegan too. That’s what I do and it’s great. For the “Buttercream Frosting” you also have options. 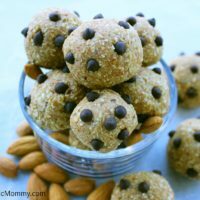 You can make your own vegan version like I do in this recipe here or you can buy store bought. However store bought buttercream is typically not vegan so read labels. The food coloring is another thing you have options to choose from. I like using Color Garden or just make it myself with using beets, turmeric, and some greens. But again I know it’s tough with school because you don’t know who is allergic to what and they want you to keep things as “traditional” as possible. I know you parents know exactly what I’m talking about. But with that being said you can keep things on the healthier side and use better quality ingredients whether you’re plant based or not. Just choose your ingredients wisely, and like I said earlier, read labels. The candy eyes are another story. Those aren’t healthy but they won’t make or break your child’s health. They are the fun super cool decorative part of these cupcakes. You can choose to do without and that’s ok! 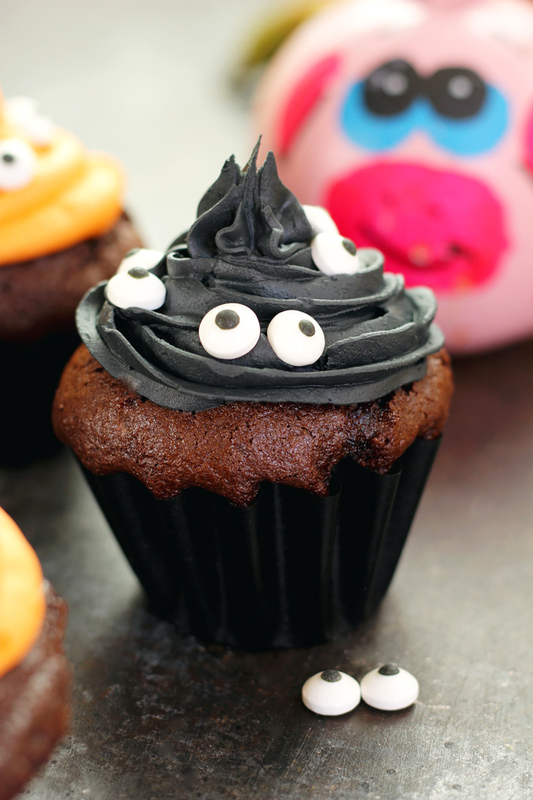 You can have Halloween Witch Cupcakes! The purpose of these is to have fun, make them with your kids. Let them put the decorations on the cupcakes and even let them frost them. I piped the frosting on but you don’t even have to do that. 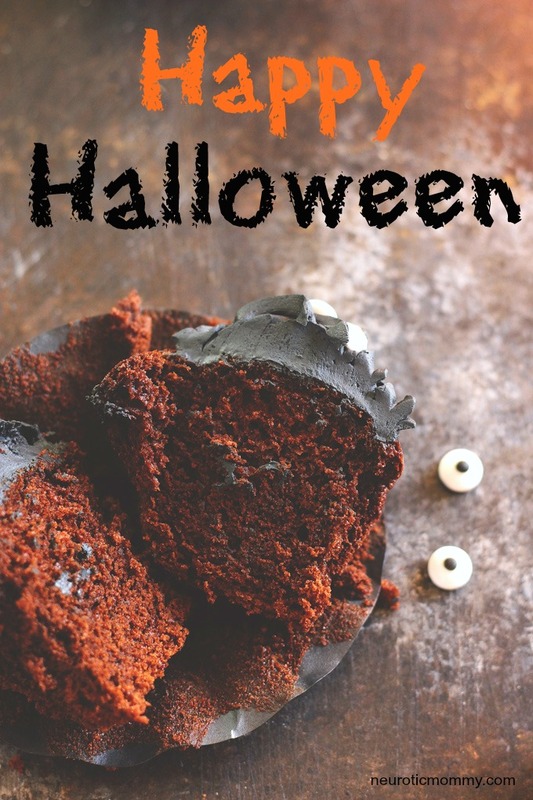 You can just use a simple spatula or the back of a spoon to get your Halloween party started. Enjoy guys and remember, be safe! 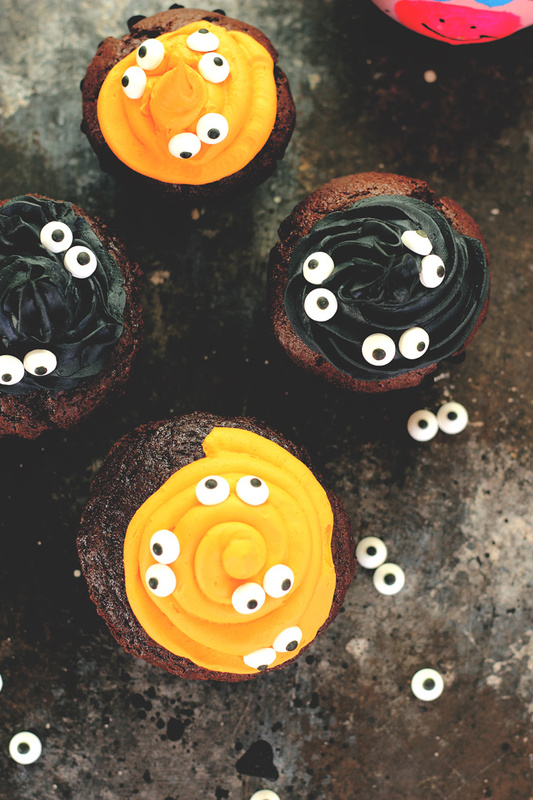 They're super easy to make, moist, chocolatey, and spooky. Perfect for the days festivities! 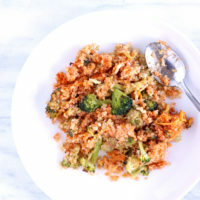 You can make your own using this recipe. You can make your own food coloring or you can use store bought food coloring. Here is the one I typically use. Preheat oven to 350F and line cupcake molds with black cupcake liners. Lightly spray each cupcake liner with non stick cooking spray or coconut oil spray. For the cake, mix all wet ingredients together then add in the cake mix and beat until well combined. Pour batter 3/4 up in the cupcake tin and bake for 20-22 minutes or until a tooth pick inserted comes out clean. Oven times vary so you may need to keep them in longer so they cook all the way through. Once cupcakes are done, remove from oven and let cool completely before frosting. In separate bowls, make your frosting, one orange one black (or any color for any celebration). Place frosting into piping bags and pipe on cupcakes in any fashion (doesn't at all have to be perfect). You can also use a spatula or the back of a spoon to spread the frosting over the cupcakes, either way works. 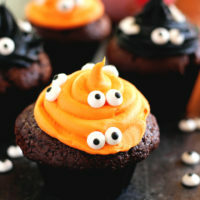 Put candy eyes and other decorations on top of the cupcakes in no specific order. The crazier and spookier they look, the better. I also found these cute little pink and blue skeleton heads (not shown here) that were super cute too and I used them for some of the cupcakes as well. Be creative and have fun. Enjoy!